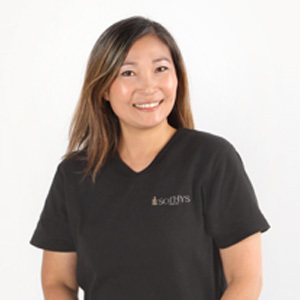 My name is Lala Shin and I am a fully Qualified Beauty Therapist with over 14 years experience both in New Zealand and Korea. I began my career as a Beauty Therapist in Korea. In that time I had the privilege of working in some beautiful Day Spa’s and can even count a famous actress at Kim Young beauty clinic amongst my clientele. Since arriving and furthering my career in New Zealand I have spent 18 months in a luxury Beauty Spa in Queenstown and the last 5 years working here in New Plymouth.